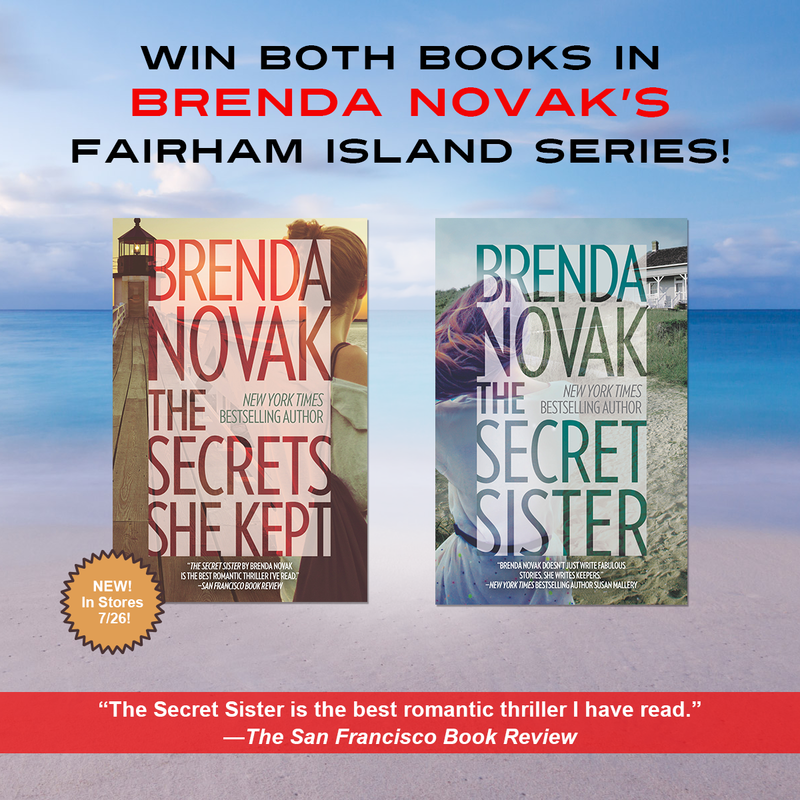 Today I’m pleased to feature Brenda Novak’s Fairham Island Series. New York Times and USA TODAY bestselling author has written more than fifty books, with more than four million copies in print. 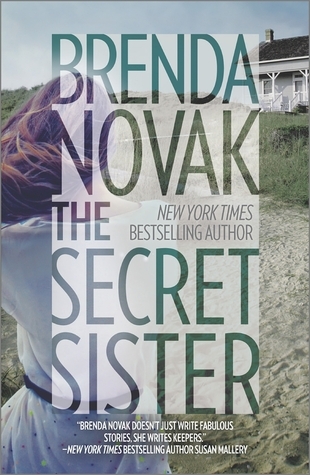 This four-time RITA® Award nominee has won many awards, including the National Readers’ Choice, the Booksellers’ Best, the Book Buyer’s Best, the Daphne, and the Holt Medallion. She also runs an annual online auction for diabetes research every May at http://www.brendanovak.com (her youngest son has this disease). To date she’s raised $2.7 million. Courtesy of the publicist, I have one copy of each title to give away to a reader with a US mailing address. To enter, fill out the form below on or before midnight, Saturday, August 13th. Thanks for this chance to win! 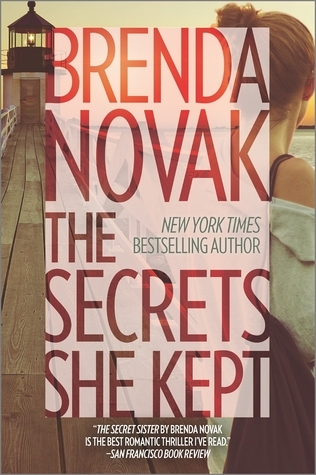 ❤ Brenda Novak! Click on the entry form and scroll down. You will see the box to fill in your info. Then click submit.